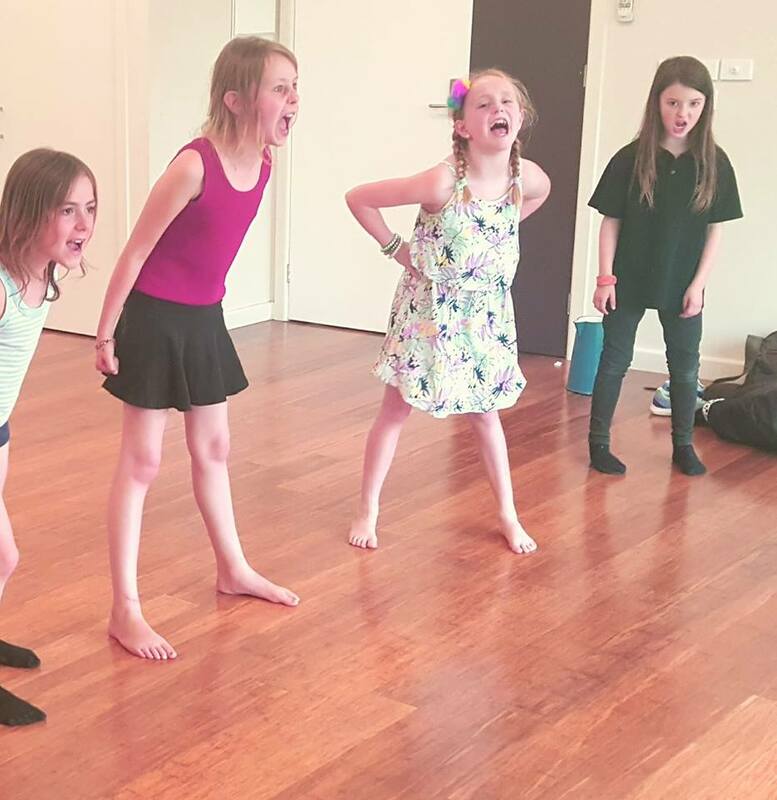 Jessica has been teaching drama to children for the past ten years and she absolutely loves it! 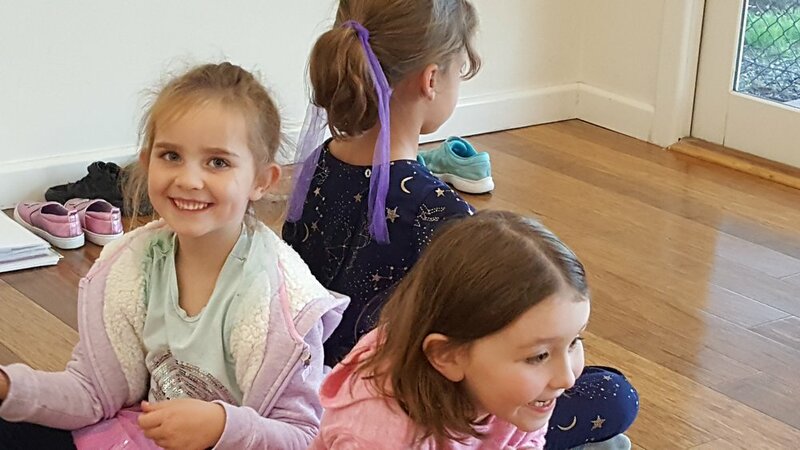 Come and join her for fun weekly one hour sessions that use games, improvisation and simple texts to explore all areas of drama. Jessica helps her students blossom into confident, creative and focused young people. When Wednesdays 4.30pm-5.30pm – 15th May to 26th June 2019. End of term performance 5.20pm 26th June. Fees are payable in full at the beginning of each term. Students may join at any time and fees adjusted accordingly. 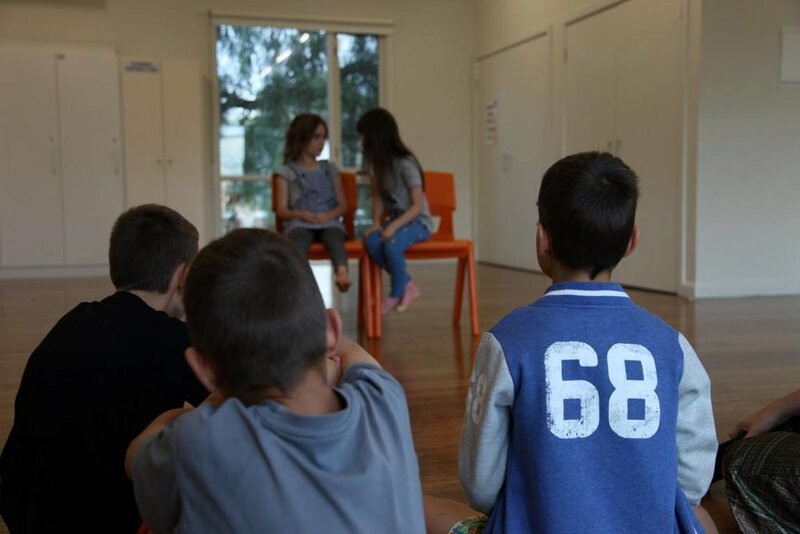 Jessica also teaches drama at Taylor’s Hill Youth And Community Centre on Mondays 4pm - 5.30pm. Please get in touch with the centre if you are interested in classes. Jessica is a third generation performer who studied at the prestigious ‘Drama Centre London’ before going on to work professionally in the UK, Australia and Austria. She spent five years teaching at the ‘Anna Fiorentini Theatre and Film School’ in London where she taught drama and directed the annual variety show at the spectacular Hackney Empire. In the UK Jessica also taught at Stage Coach, Theatre Train, The Method Studio London, Felstead Preparatory School, Crespi College, London School Of Dramatic Art, City Academy, numerous UK and International primary, secondary school workshops, private tutorials for individuals, film companies and the BBC. Jessica also worked for ‘Classroom’ where she enjoyed working with many beautiful children with special needs. After moving back to Australia Jessica spent four years as drama teacher and director at ‘Stage Left’ drama schools in Melbourne. She has also taught at the ‘Music Theatre Boot Camp’ school. 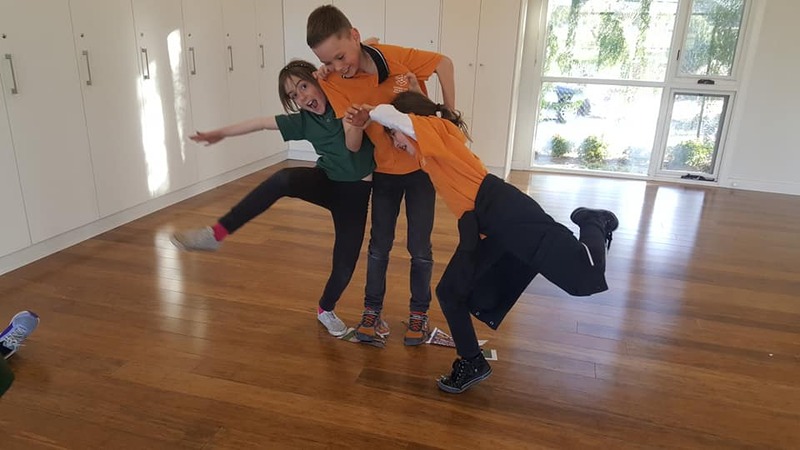 Jessica is the creator of the comedy character ‘Mrs Ticklebottom’ and performs the environmental show ‘Mrs Ticklebottom And The Plastic Problem’ for schools. 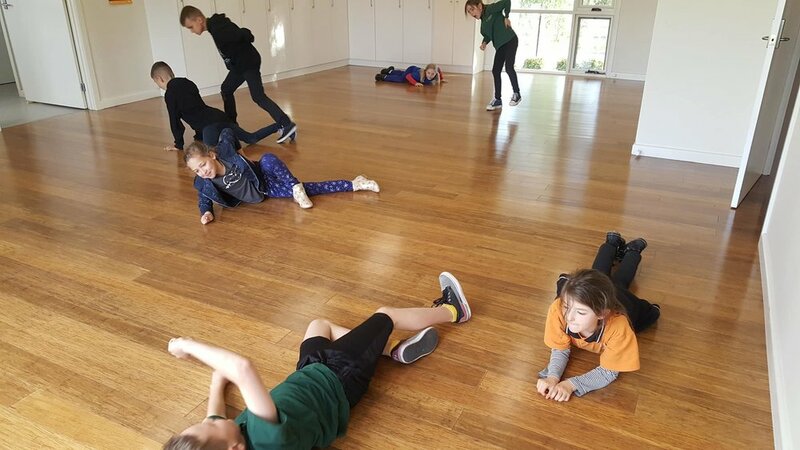 Jessica is passionate about Melbourne’s west and would like to see a wider variety of creative activities for children here.